Singapore Media Academy presents their inaugural Storytellers: A Salute to Film Makers, happening on 14 September 2011. 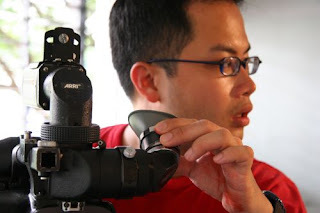 Storytellers is a series of creative sharing sessions, initiated by Singapore Media Academy, for the purpose of engaging filmmaking professionals with a like-minded community, to nurture and stimulate creative ideas. 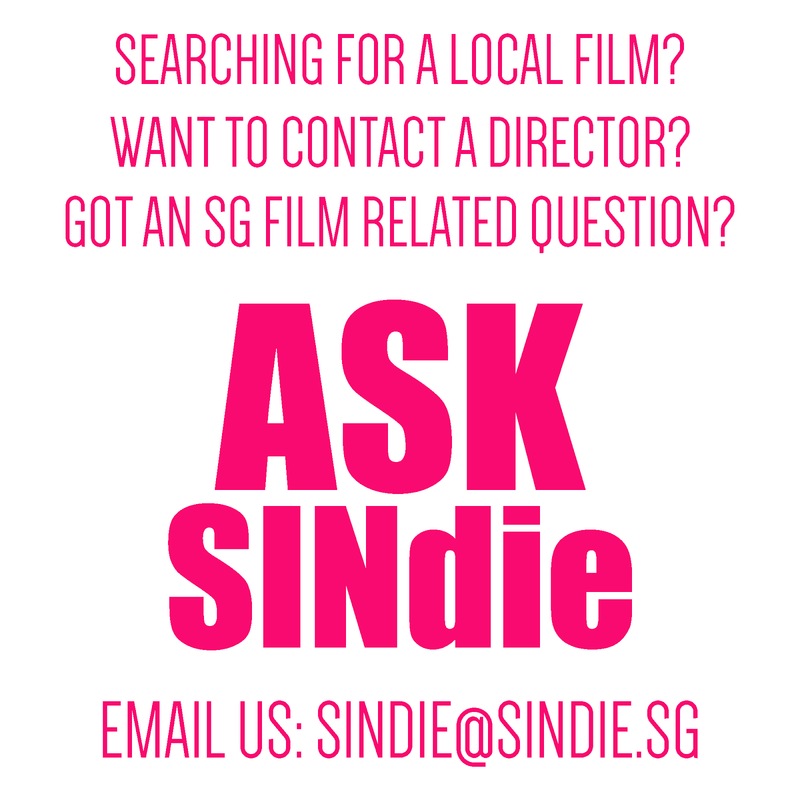 Kelvin Sng, director of the recent short film, “The Gang”, will be at this session to share personal stories on his inspirations, and how he overcame the many challenges he faced to make his film making journey a success. Kelvin is a seasoned local filmmaker, and his 2005, short film “More Than Words”, was officially invited to be screened and compete at international film festivals around the world including Italy, Germany, Canada, United Kingdom, Romania and Africa. His talk will highlight interest areas such as script development, securing sponsorships, available funding channels and managing criticisms. Registration is FREE, but as seats are limited, confirmation is on a first-come, first-serve basis only. You will receive an email confirmation once a seat has been reserved for you. For more information about Kelvin and to register, please click here.